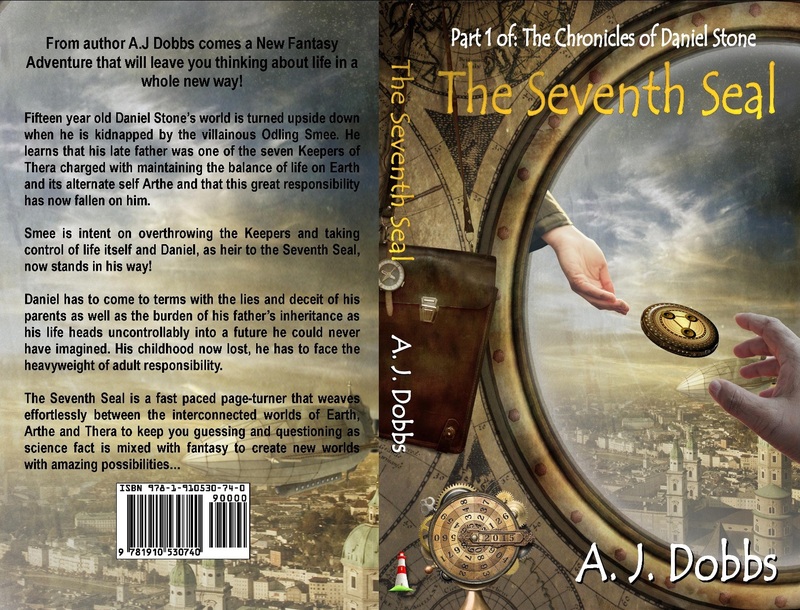 After months of editing and proof reading The Seventh Seal is about to hit the shelves; both real and virtual! Do you know how to make youjr site mobile friendly? My site looks weird whgen viewing from my iphone. Hi Ina. I had an issue with images. On the mobile site it cropped them down so I constructed my main page header to work in full and cropped versions. I’ve not had any other format issues to be honest with this template but I’ve not had long enough with it to really test it. Not sure if that helps you at all?